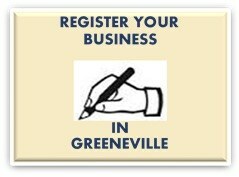 On this page, you will find information about registering or renewing your business license in Greeneville, registering a business name, and assessing local, state, and federal tax requirements and exemptions. Visit our Recorder's Office﻿ at Town Hall to apply for a Business Tax License. The fee is $15.00. You also need to obtain a Greene County License through the Greene County Clerk's office. Register your business with the Tennessee Department of Revenue for Tax purposes by calling 1-800-342-1003. Professional services such as accountancy, contractors, cosmetology, pharmacies or real estate appriasers need to register with the Tennessee Department of Commerce and Insurance. Pharmacies, medical offices and medical services need to contact the Tennessee Department of Health for further licensure. Restaurants selling alcohol should contact the State of Tennessee's Alcohol Beverage Commission at (423) 434-6451. The office of this Commission is in Johnson City, TN. 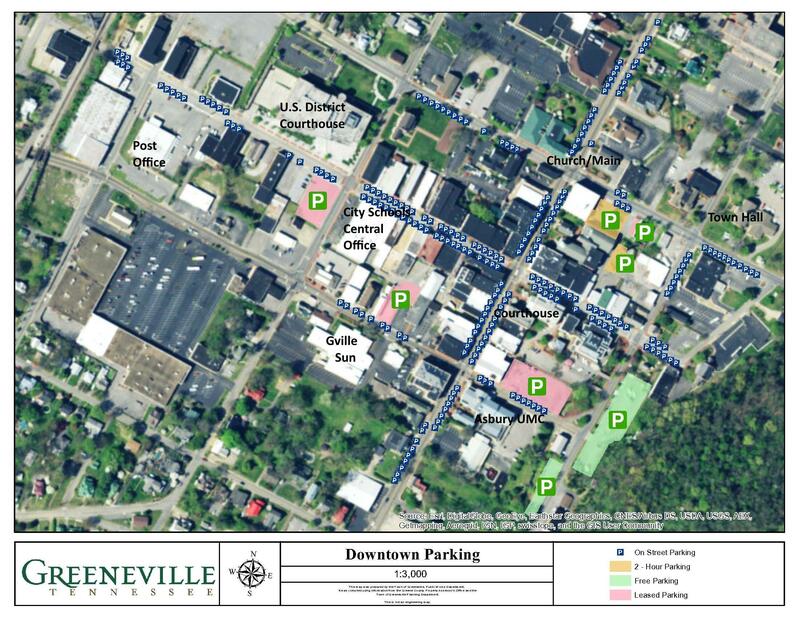 Stores selling beer for off-premise consumption, or restaurants or other businesses selling beer for on-premise consumption should also submit an application to the Greeneville Beer Board at the Town of Greeneville's Recorder's Office. Call (423) 787-6187. Contractors should obtain additional licensure through the Tennessee Department of Commerce and Insurance.